Rigorously tested, handcrafted recipes to satisfy all your sweet and savory cravings. 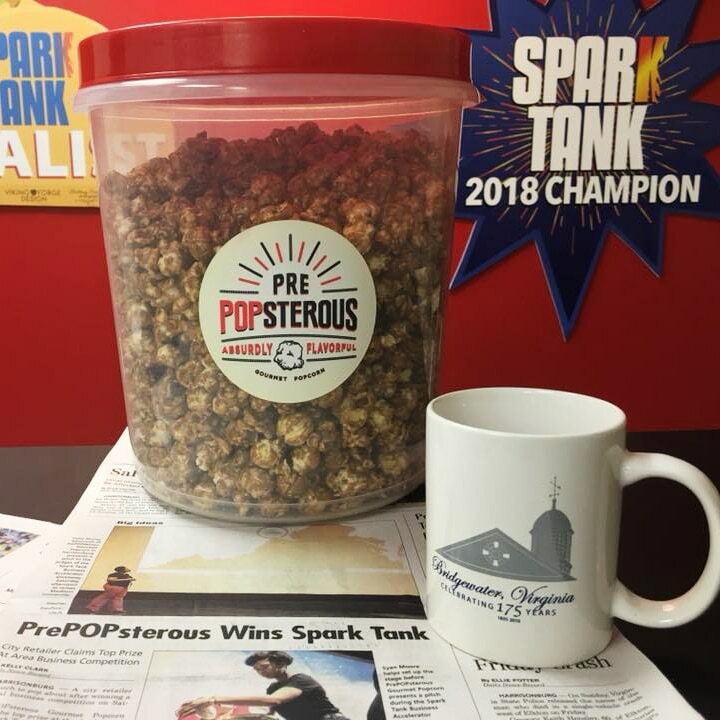 When we can, we use locally harvested popcorn kernals to help support our community. 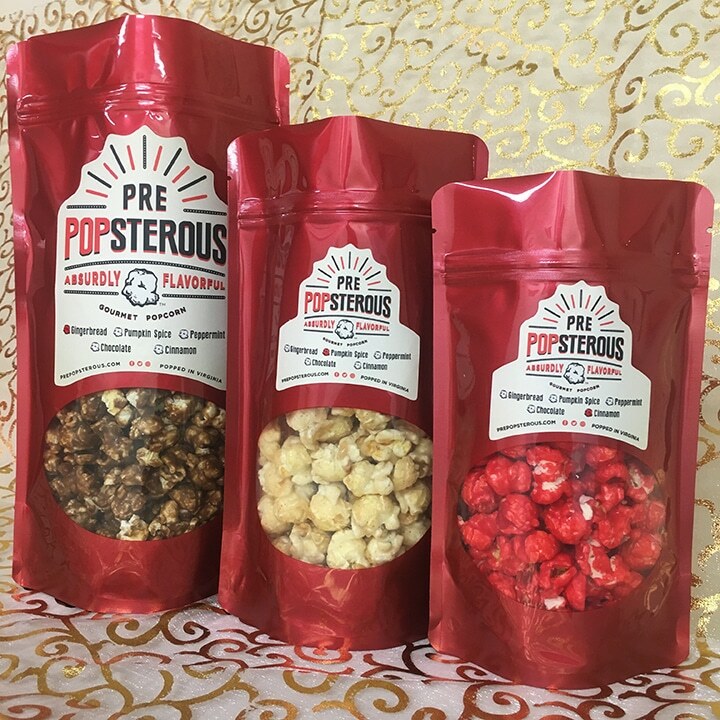 Create the perfect, tasty gift for any occasion with our customizable popcorn creations. Text about selection and packaging. Do we need to link the images and text in these callouts? Why settle for bland fast food trays? 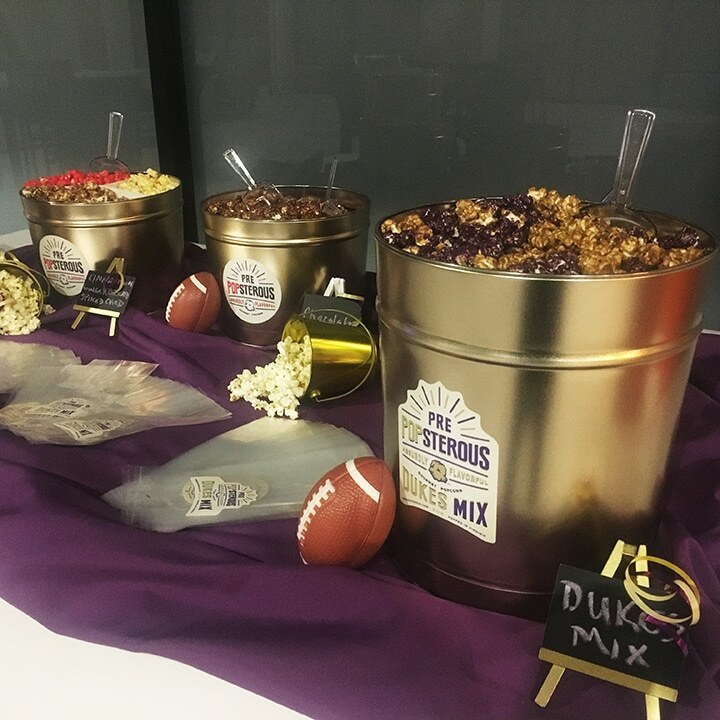 Liven up your event with a PrePOPsterous popcorn pix and mix selection. The Order Some Absurdly™ Flavorful Gourmet Popcorn now! Order through our store for convenient local delivery, collection, or shipping direct to you. Fresh-made gourmet beverages with great taste. Our new Absurdly™ Flavorful Limeade is a cool, fresh-squeezed lime soda perfect for those warm summer days. 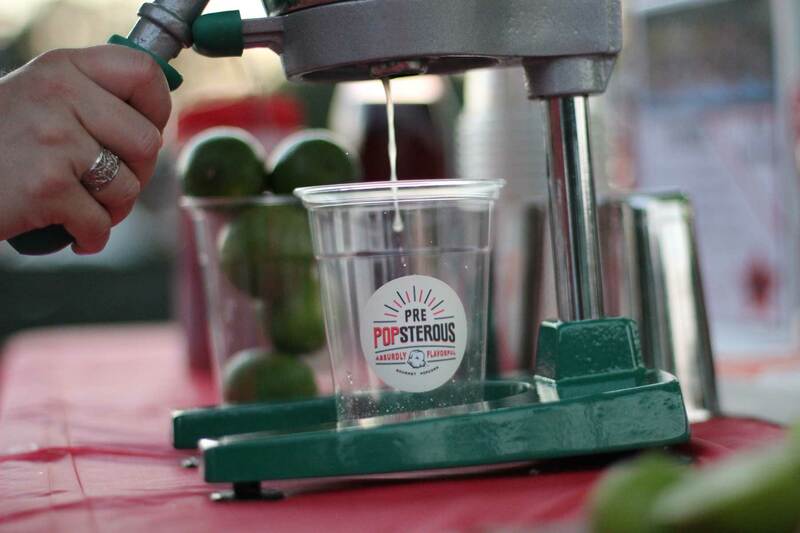 Checkout our events page for more dates and locations of where you can find PrePOPsterous at an event near you!